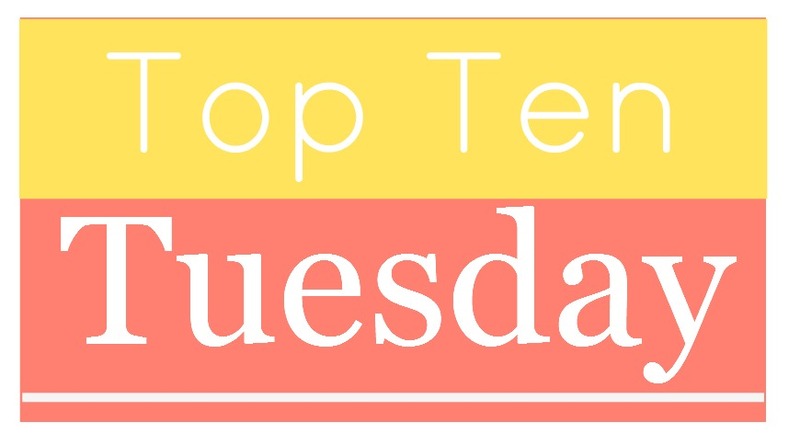 Today we are talking about all those books we plan on reading this summer!!! I love contemporary YA allllll the time but I really gravitate towards it during the summer months -- especially the romances. 1. The Fill-In Boyfriend by Kasie West: Love Kasie West's books and this looks perfect for my poolside reading this summer!! 2. Fans of the Impossible Life by Kate Scelsa: “This is the story of a girl, her gay best friend, and the boy in love with both of them.” It had me at the first sentence of the summary. 3. 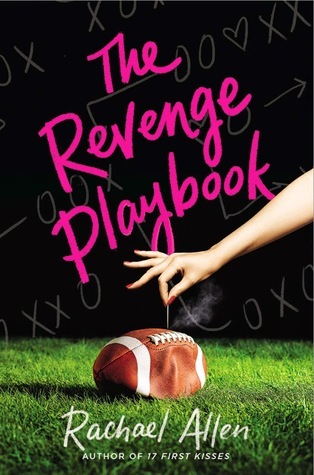 The Revenge Playbook by Rachael Allen: I loved her book 17 First Kisses and I love me a fun revenge plot! 4. Last Will & Testament by Dahlia Adler: I really enjoyed Dahlia's YA debut, Behind the Scenes, and I'm excited to check out her new adult novel!! Also, I want to read her next installment to the YA series -- Under the Lights. I couldn't choose between the two so I'm mentioning both!! 5. 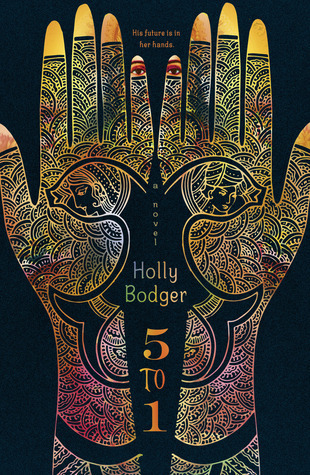 5 to 1 by Holly Bodger: This sounds like an amazing read and I love books set in an entirely different culture than mine. 6. 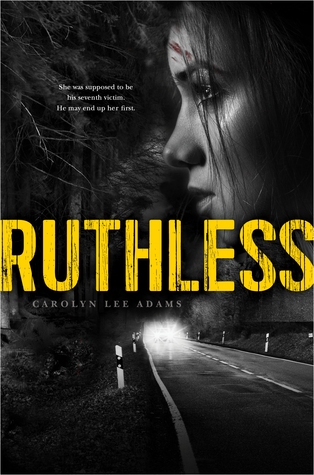 Ruthless by Carolyn Lee Adams: The main character is the sixth girl to get taken and to be punished. The first five didn't make it out alive. This one wants to. 7. 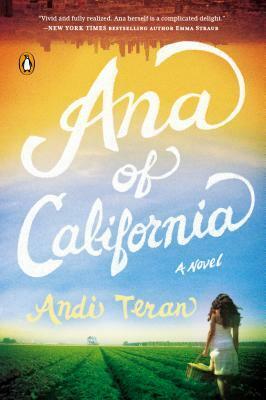 Ana of California by Andi Teran: I have been waiting for this to come out since I heard about it. I love Anne of Green Gables, which this book is based on, and I like California. So it's pretty much a win-win. 8. 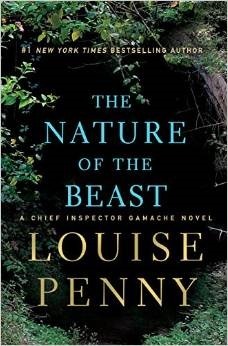 The Nature of the Beast by Louise Penny: This is the 11th and latest installment in the Three Pines series, and I'm curious to see where it's going since most major plot lines wrapped up in the last book. I'm also not sure how I feel about the ending of the last book, and I'm hoping this one will be better. 9. Go Set a Watchman by Harper Lee: I don't think this really needs an explanation. 10. 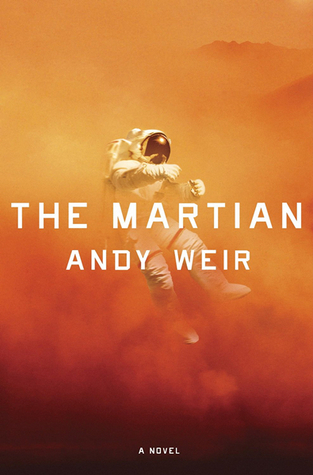 The Martian by Andy Weir: On audio. I've heard a lot of great things about this one, and I'd like to read (listen) to it before the movie comes out. 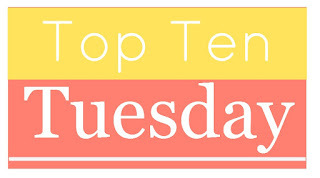 What books are on your list for this summer?? Nice picks. I read a review copy of 5 to 1 a while back. Beautiful story, if not a little painful. 5 to 1 sounds awesome! I didn't even make it to the first link before adding something to my to-read list. I totally forgot to add Go Set A Watchman to my own list, and I've been excited about it ever since I heard about it! I've also heard really good things about The Martian, so maybe I'll get to it this summer. Great list! The Martian totally rocks! Hope you love it! 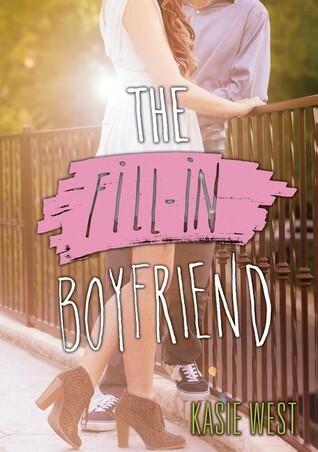 THE FILL-IN BOYFRIEND does look perfect for poolside reading. 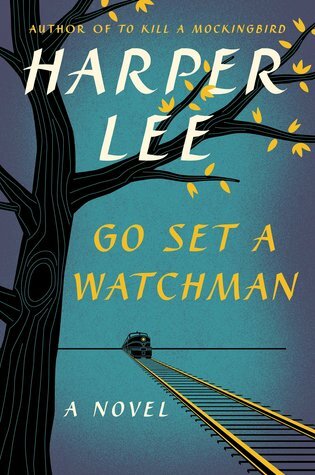 GO SET A WATCHMAN is on my list as well. Can't wait! I’m also going to read 5 to 1, The Martian, and Go Set A Watchman. I don’t think I’ll be able to get to them this summer, though. Too much other stuff to read. The fill-in boyfriend was adorable :)!